Thirty years ago, there were 1 in 180 people globally with diabetes. Today there are 1 in 11. Type 2 diabetes is bankrupting us – $200 billion is spent annually in the US alone, and outcomes remain suboptimal. Spending on prevention is miniscule compared to spending on treatments – and doctors, nurses, health systems, payers, and society are finding success elusive. 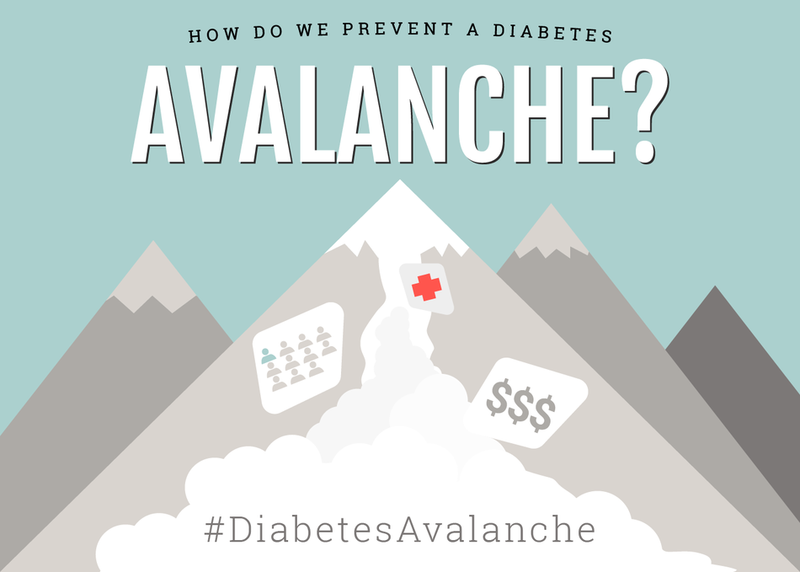 Disturbingly, 86 million Americans currently have prediabetes, meaning an avalanche of type 2 diabetes is on the horizon! This panel will put diabetes and prediabetes in perspective, ruminate on how to move prevention into hyperdrive, and motivate a country to success. Tobacco, recycling, and seat belts did it; why can’t we?